ExTe’s air operated automatic load restraint solutions have been proven in Australian conditions, not only in forestry log haulage but also the transport of goods for the construction, energy and waste sectors. 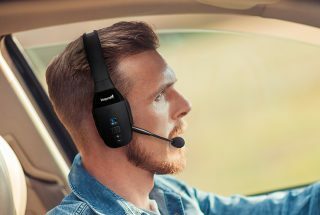 Australian dealer for Swedish-manufactured ExTe transport equipment, Forest Centre, will be returning to the Brisbane Convention and Exhibition Centre for the 2019 Brisbane Truck Show, May 16-19. 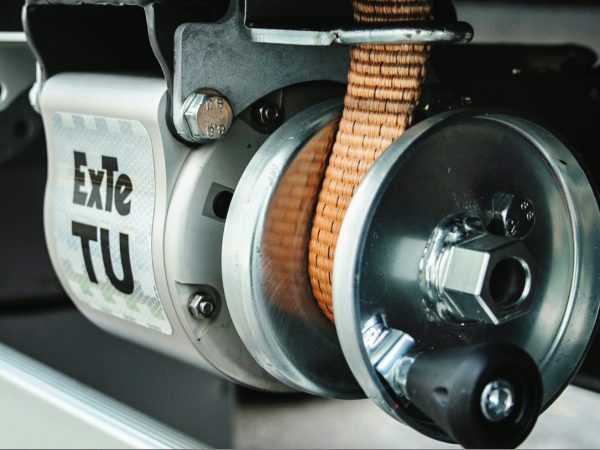 Operating from the vehicle’s existing air system, each ExTe auto-tensioner quickly tightens the strap or chain lashings at the turn of a lever, reducing the need for repetitive strain when using manual load binder levers and bars. The auto-tensioners continually apply a set level of tensioning force for the duration of the journey, automatically adjusting for any settling or shift of the cargo. ExTe are also a market leader in log bolsters and loading beds for trucks and trailers, providing the ultimate combination in low weight and high loading capacity.